Bloggers hit out of the blue with new tax declarations. Bloggers were recently hit with a letter from IRAS telling them that they’ll have to declare gifts and products from sponsors as part of their income. While many bloggers usually receive products from companies for advertorials or paid reviews, not many were aware that these gifts were taxable. Prominent blogger Xiaxue was one of many who received this letters and she was quick to point out that she wouldn’t know all the prices of individual items companies send her. While that may be the case, don’t reviews usually come with a price on it? 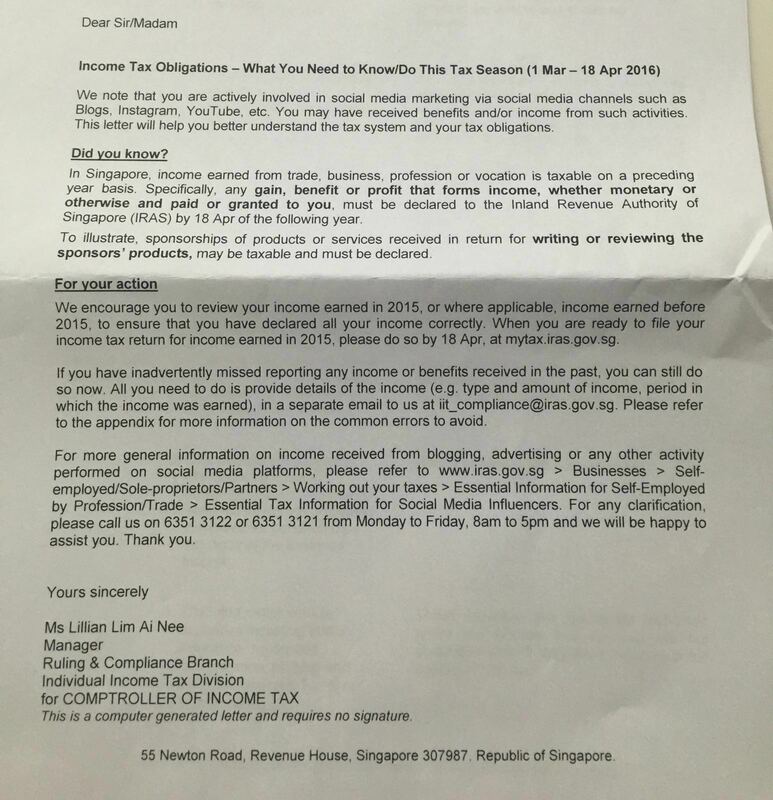 Another prominent blogger, Alvin Lim questioned the stringent and extreme move from IRAS. While most bloggers do receive products and attend food tastings, the same are also entitled to their contracted colleagues that work for media companies. If journalists and writers in magazines and newspapers are not taxed for the products and food they receive then why should bloggers be subjected to it? And then there are those that are aware of such practices. A food blogger who declined to be identified said he has always been aware of the need to declare the benefits he received through his blog. 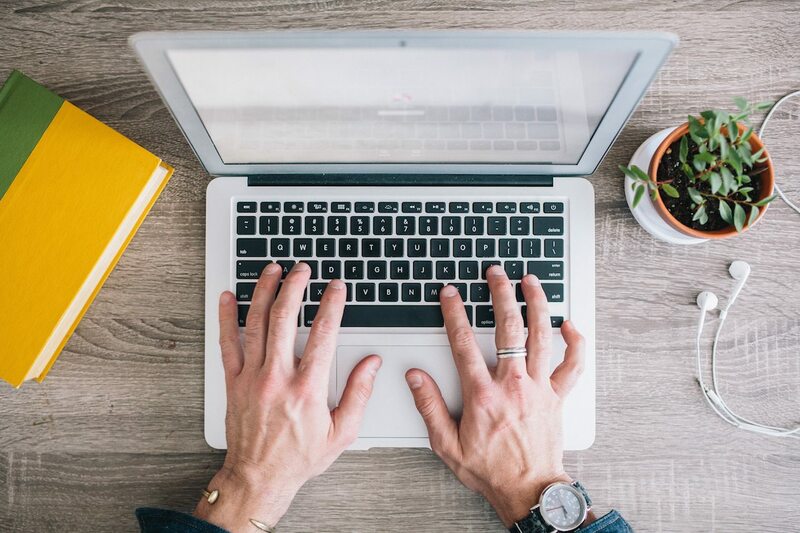 Some bloggers are afraid that this move will hamper the blogging industry and make it tough for people who would like to blog for a living. » Should you be able to sue the SAF in civil court? » Labour tightening: Is it time to reel it back in?